Tarragon is a wonderful herb that can be used to make your meals pop with flavor but did you know that the leaves and the oil also pack a lot of healthy treats? Studies are being done on the Russian variety of tarragon about its ability to help with weight control and building muscle mass. 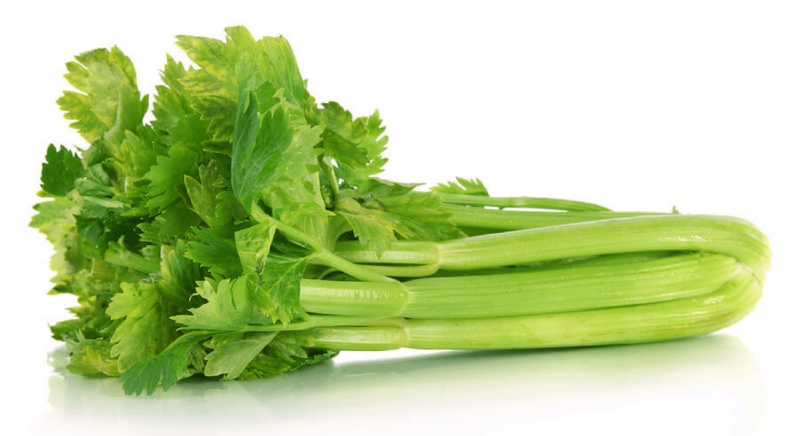 Tarragon has shown the ability to help boost the absorption of creatine. Researchers has found that the absorption is extremely similar to how the body functions when a fair number of carbohydrates are consumed. 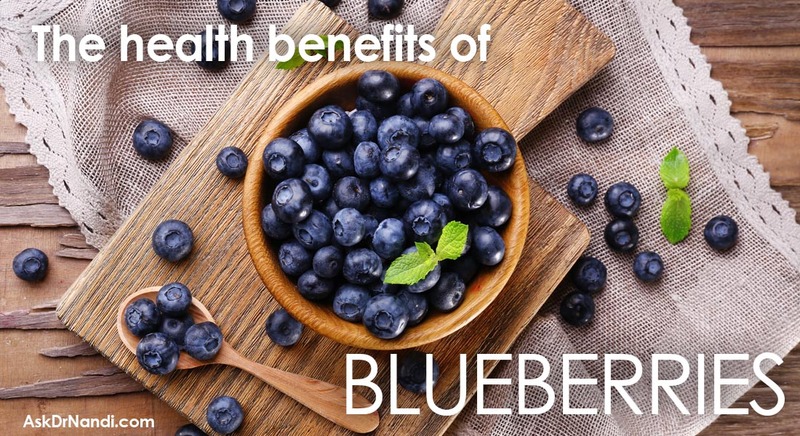 Because of this ability, researchers believe that this particular property may also be developed for use in regards to weight loss plans. Tarragon is a great source of vitamins including C, A and the B-complex group of vitamins. This group includes folates, niacin, riboflavin, and others that function as antioxidants as we as co-factors for enzymes in the metabolism. 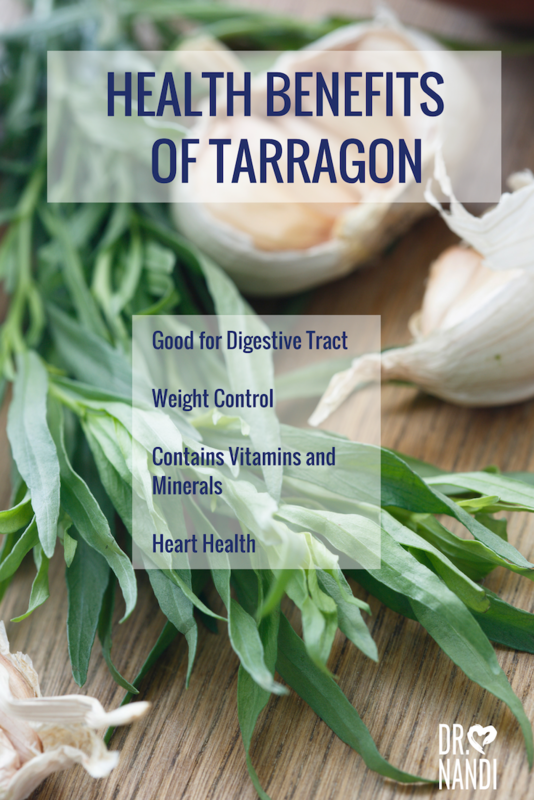 Tarragon also contains calcium, manganese, and other minerals. 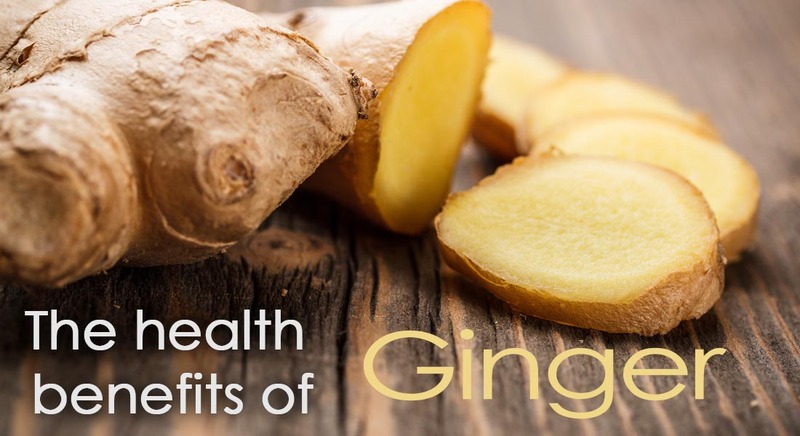 Manganese is utilized by the body as a co-factor for an antioxidant enzyme. Researchers have found that the extract from tarragon can cause certain compounds to assist in inhibiting platelet activation. The extract has also much promise in the preventing platelet aggregation and reducing its ability to adhere to the walls of blood vessels. Scientists have found that the tarragon extract has helped to prevent clots and clot formation inside the tiny blood vessels of the heart and brain. Therefore, the risk of heart attack and stroke is reduce. 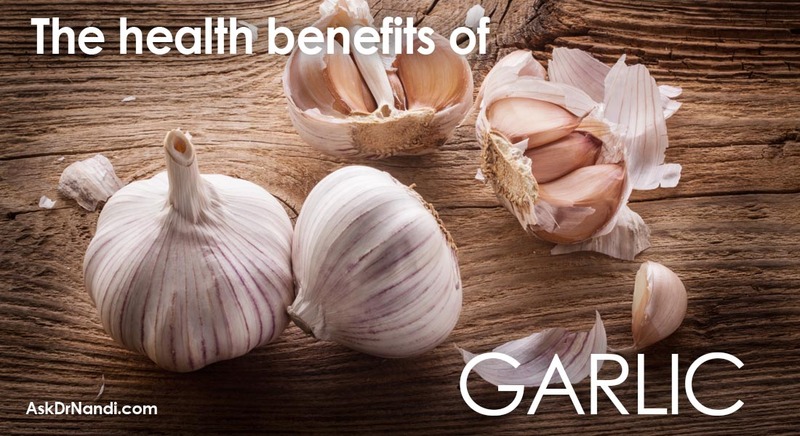 Studies are being done in regards to tarragon and its ability to help keep blood pressure levels low. Tarragon can help to rid the body of toxins and free radical because of the phytochemicals found inside tarragon. Researchers are studying the folk claims that tarragon can help with woman’s health. Recent studies have found that women who suffer from suppressed menstruation are helped by the consumption of tarragon oil. Tarragon has been found to help promote the maintenance of the health of hte female reproductive tract. One word of caution, because of these qualities, tarragon should not be used for nursing or pregnant women. 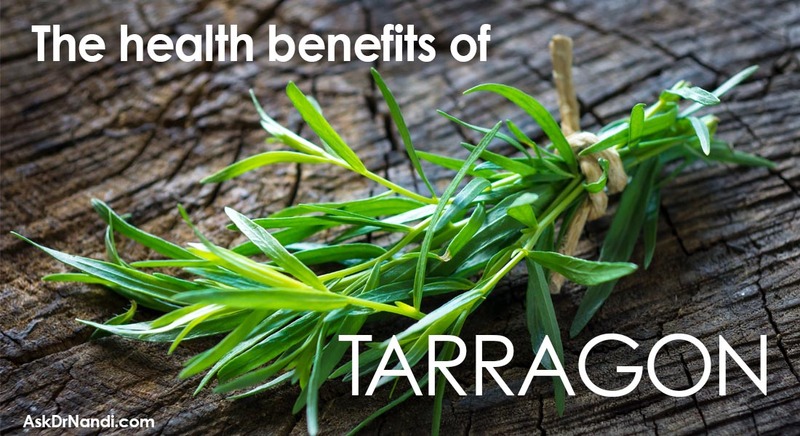 Tarragon is good for woman’s health issues.